Leigh Beisch Photography Blog: Chronicle Books takes note of the custom Bella note cards I sent them for Christmas! Chronicle Books takes note of the custom Bella note cards I sent them for Christmas! I just stumbled accross this blog entry mentioning the Christmas gift I sent to clients this year- the cute Bella note cards designed by Miss Peggy Wong of Bluepool Road. I knew I couldn't go wrong with mixing Bella's cuteness with Peggy's great design and sense of humor! 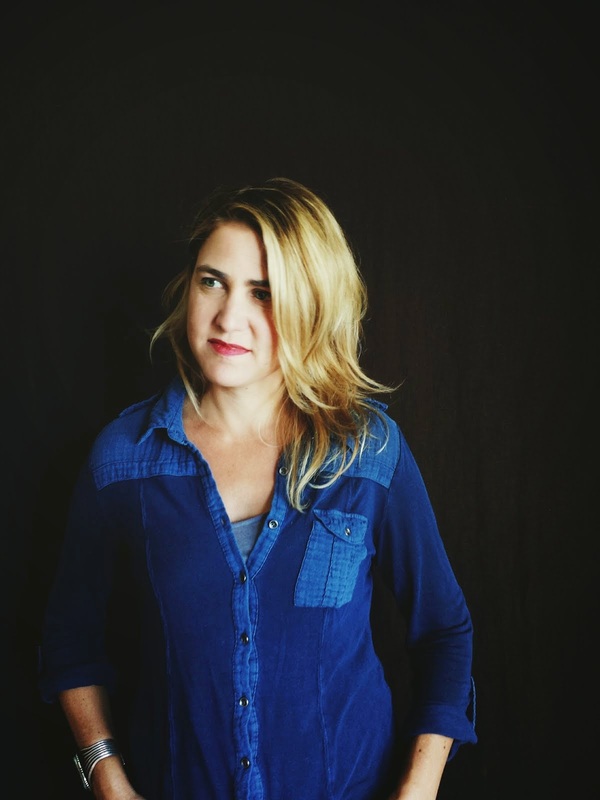 Wise photographer Leigh Beisch knows she can’t go wrong with a gift of booze. 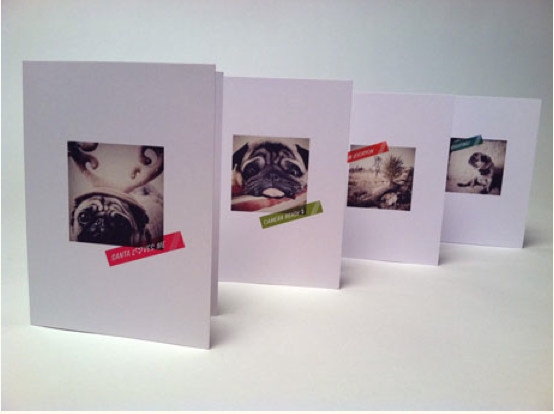 She also included these charming notecards that feature photos of her cute pug, Bella. Leigh has photographed many cookbooks for us over the years, including the recent beauty, Southern Pies.